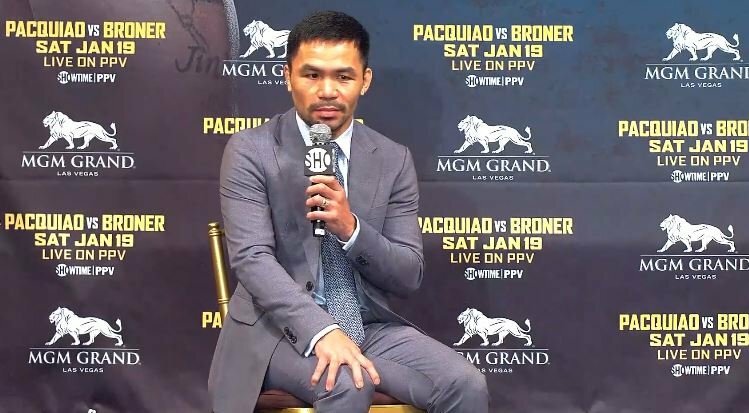 Manny ‘PacMan’ Pacquiao has always been known for his kindness over the years but this latest revelation shows just how far that empathy in his home country has really gone. It is said that when Pacquiao fights that crime literally stops in the Philippines. He has for many years donated money to charity out of the kindness of his heart. To the point that he apparently owes a lot of tax to the US government because he’s literally given away so much of his money to help his fellow countrymen. An astonishing tally of charitable kindness in fairness. When you consider that four people could live in each house Pacquiao has personally helped house over 4000 people on his own. As for his outstanding IRS debt to the US, expect that to be wiped clean from his next fight against Adrien Broner and then most likely, a rematch with Floyd Mayweather.